Here at Mobley Heating & Air, one of our primary goals is to make sure that you and your family have access to the various services you need achieve the perfect level of comfort and safety in your home, and indoor air quality is a very important factor in that equation. Our air conditioning company offers a variety of different quality indoor air quality solutions to make sure that you and your family have what you need to stay a bit healthier and breath a bit easier inside your home. One great way to enhance the quality of the air inside your home is with a brand new whole home air cleaner. While portable versions of these do exist, they usually aren't suited to filtering the air in more than one room of your home at a time. By having our team of local air conditioning and heating experts come out and install a whole home solution directly into your existing heating and air conditioning system, you can effectively filter the air flowing through your entire home all at once, removing harmful allergens and contaminants that might cause irritation and health issues for you and your family over time. While too much moisture in the air can start to make things feel uncomfortable, the opposite is also true. During the winter months, when the air is naturally going to be a bit dryer, you and your family can really benefit from the installation of a high quality humidifier. 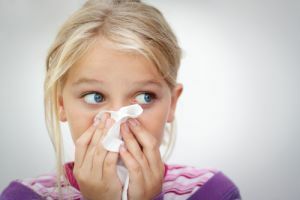 Having the right amount of moisture in the air will not only help to keep your home feeling warmer, even when the thermostat isn't necessarily set that high, but it can also help to reduce irritation to your sinuses and respiratory system, and even help to prevent itchy, dry, and cracking skin. 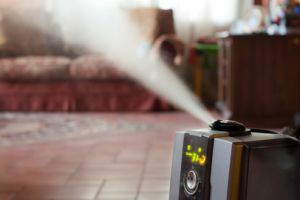 If your home always feels dry in the winter, give our team of experts a call today and let us show you the difference a whole home humidifier can make. 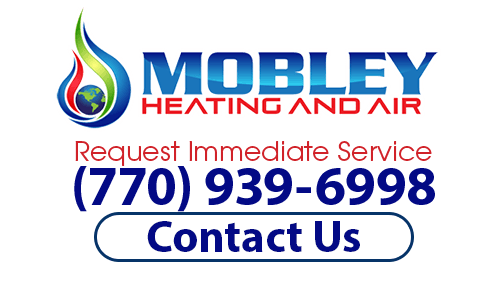 If you are looking for Indoor Air Quality Services, then please call Mobley Heating And Air at (770) 939-6998 or complete our online request form.